University apologist, director, and popular speaker Alex McFarland has spent the last two decades answering questions about Christian worldview and the Bible from children, teens, and parents. 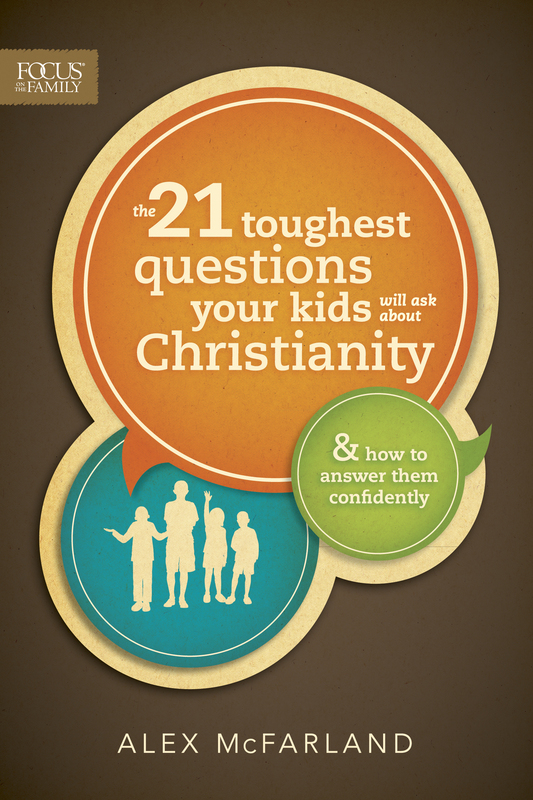 In The 21 Toughest Questions Your Kids Will Ask about Christianity, he summarizes questions today’s children and teens are asking about God, the Bible, and the problem of evil. Alex’s experiences have taught him that how adults answer questions about God is as important as, if not more important than, what kids ask. He provides parents with teaching strategies that will help them reach their children intellectually and spiritually. 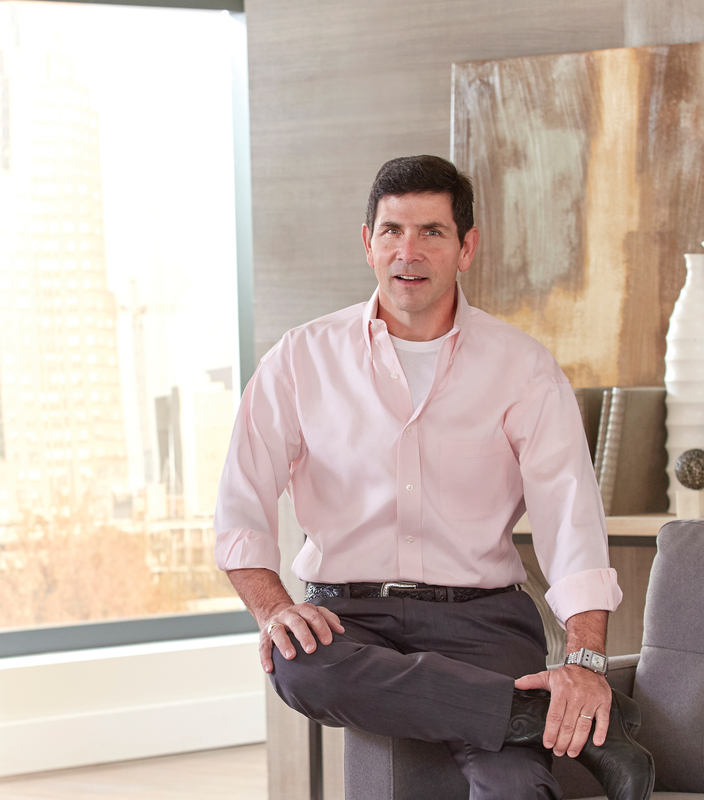 Today’s kids and teens are looking for authenticity, integrity, and straightforward truth. Alex comes alongside parents and gives them tools to effectively answer not only their children’s toughest academic questions but also the questions that plague their hearts. I applaud this book for presenting an easy-to-understand explanation of a biblical worldview for children and for their parents as well. This excellent book should be in every Christian home.